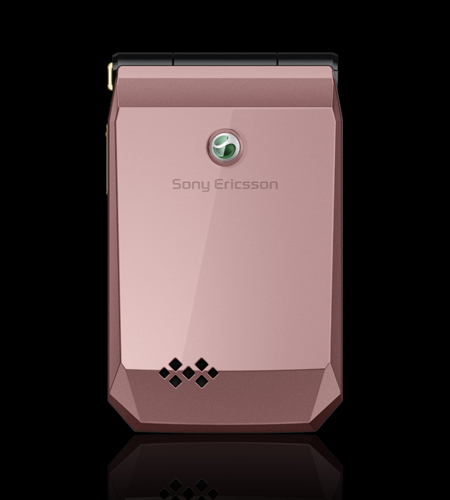 Sony Ericsson just presented Jalou, a phone that stands out for its design and style, based on the shape of a gem, with clear female orientation, but that other details and features are not neglected. 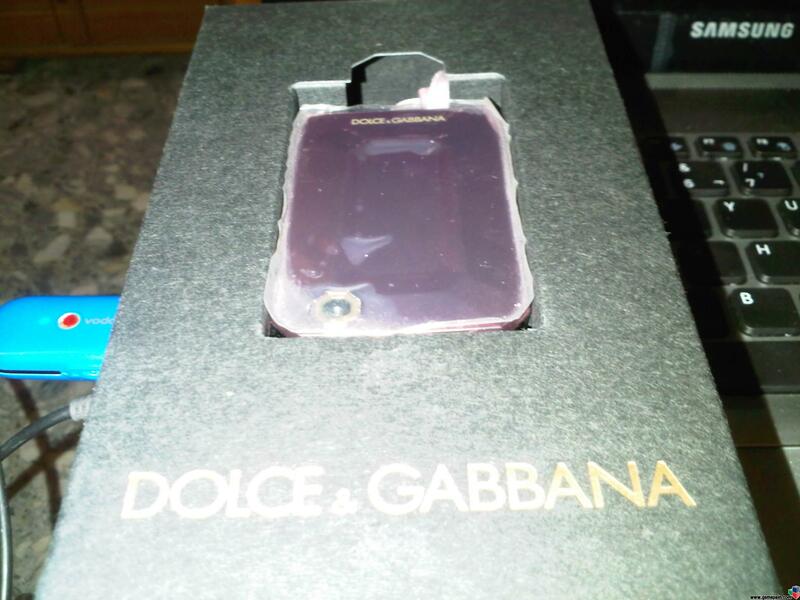 The image that begins this publication is Dolce & Gabbana special version. 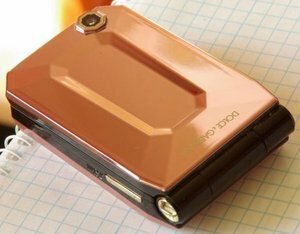 Among the technical features of this terminal with support for 3G networks, we found a 2-inch screen (QVGA) which has the peculiarity of becoming a surface that reflects the image (with the times mirror) press a dedicated button. 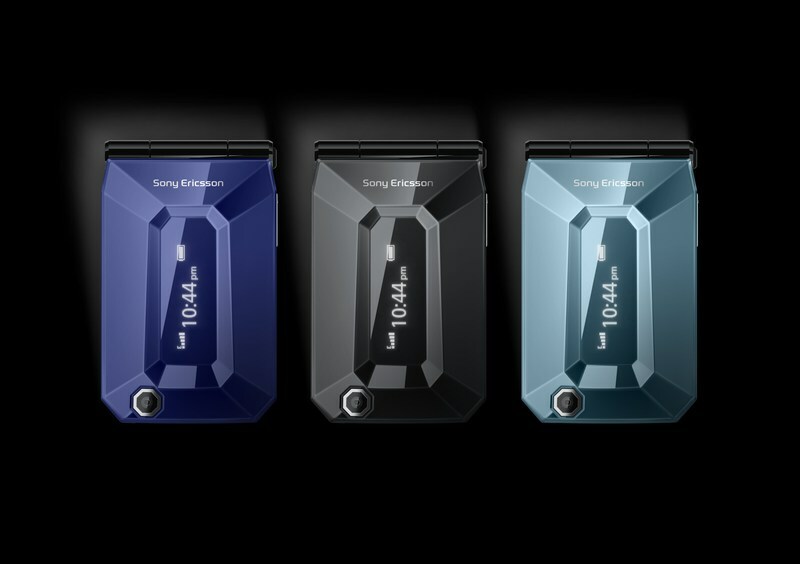 Also features an external display monochrome of 1.3 inches (128 x 36 pixel), camera of 3.2 mega pixels, Bluetooth connectivity and A-GPS (only in the USA). 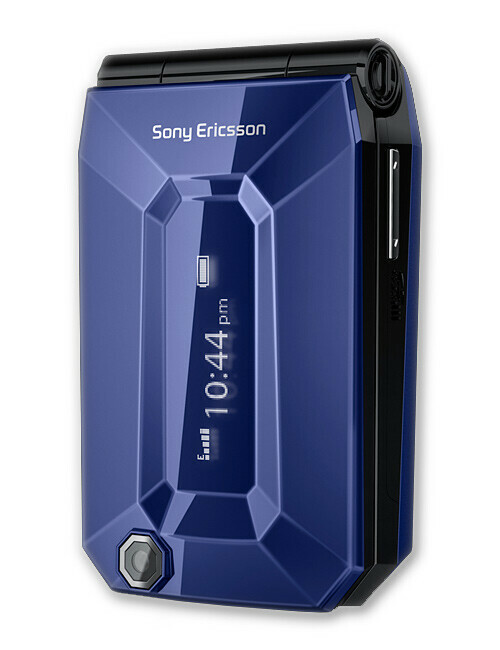 Its dimensions are contained: 73 × 45 × 18.2 mm and its weight 84 g.
Aside from the aforementioned version of pink color designers, the Sony Ericsson Jalou normal will be available in three colours, also inspired by the jewelry world: Deep Amethyst, Aquamarine Blue and Onyx Black, you can see them in the image above. 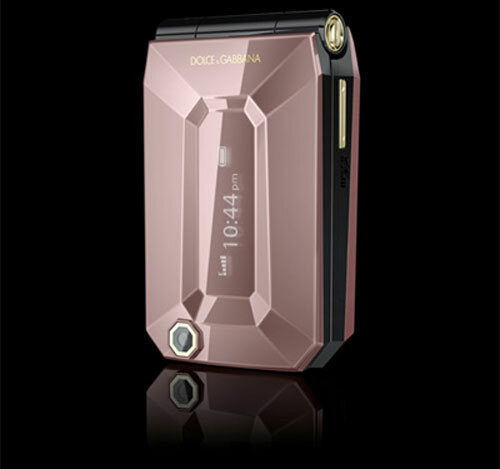 From the normal version not been price, but we know that it will presumably be available at the end of September or early October, and will be available worldwide. 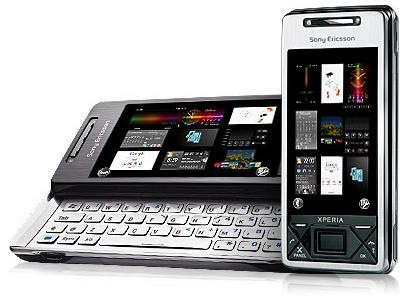 Don’t forget me further details of the specification sheet, such as the presence of FM radio with RDS, slot for microSD cards, and from the point of view software includes a browser based in NetFront and curious applications as meter steps and calories. 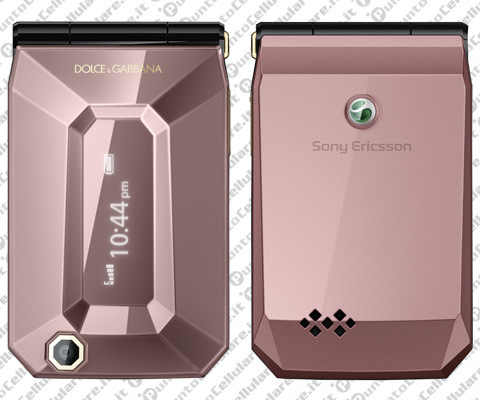 Designers Dolce & Gabbana they have made a special edition of the Sony Ericsson Jalou, with a distinctive pink colour, and 24-karat gold finishes in some parts of the terminal, as for example, in the volume, the ring of the camera key or the logo Dolce & Gabbana. 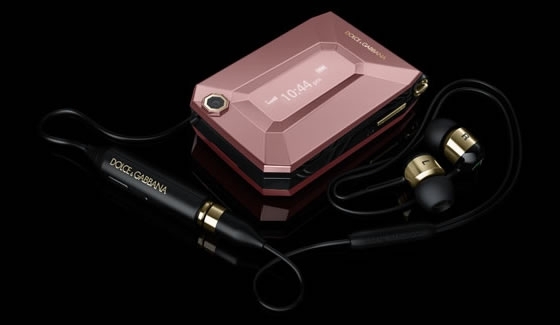 The phone comes in a special package, in which we find headphones designed for the occasion as we can see in the pictures in the Gallery, and all accessories are packed in a pink satin bag to give a more exclusive appearance to the whole. 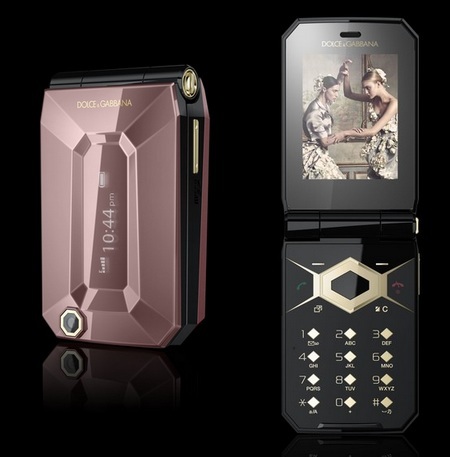 Logically the transformation also affects the interior, incorporating new wallpapers, themes, RSS channel and tone designed and chosen by Dolce & Gabbana. 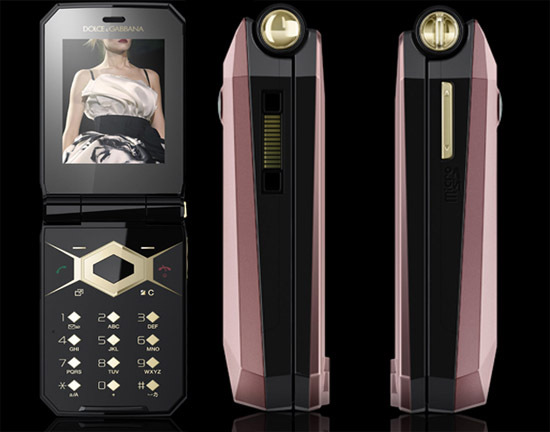 It also includes a series of videos and images of products for famous designers fall/winter season. 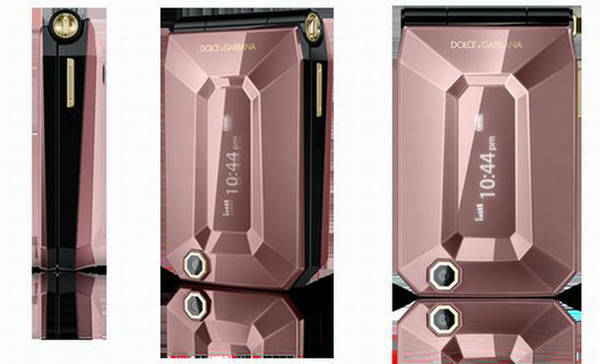 The phone will be sold in a limited way, and like his brother bourgeois, will have late September the most approximate date of placing on the market. 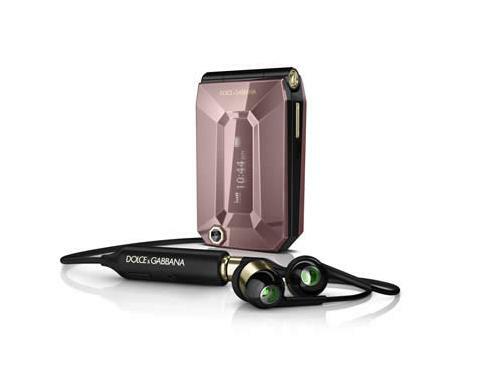 To continue pampering this singular version, Stefano Gabbana and Domenico Dolce they are involved in the advertising campaign of the terminal during the month of October.